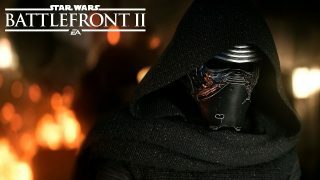 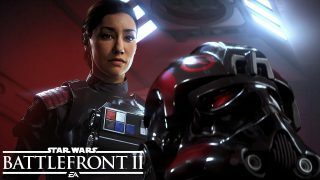 Learn about the all-new single-player story, massive multiplayer modes, starfighter battles, iconic heroes, and much more. 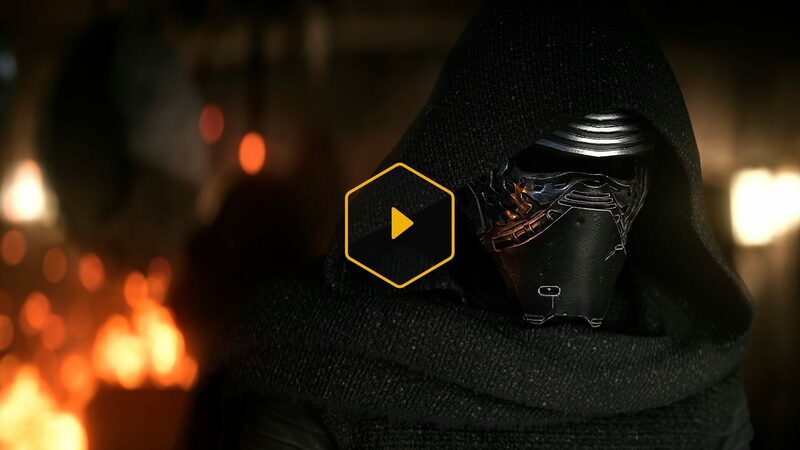 Get Star Wars-inspired kits and graphics for your favorite games. 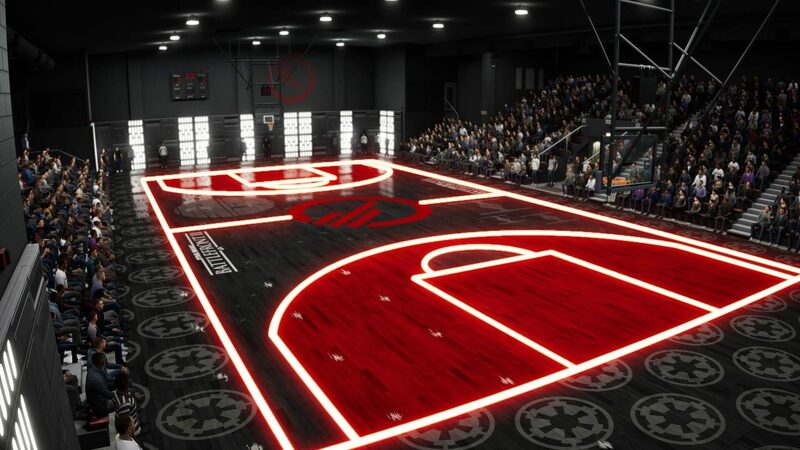 Let your NBA LIVE 18 hardwood superstars Tip Off with distinctive Inferno Squad-inspired court graphics and home and away kits. 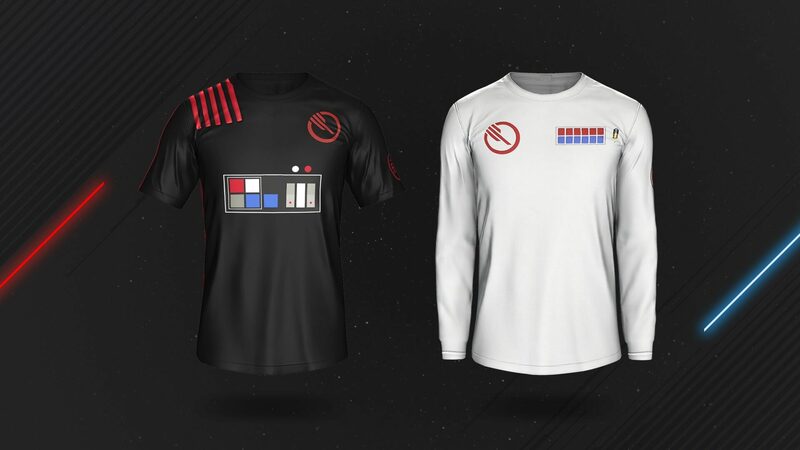 Take your FIFA Ultimate Team experience to the next level with an Inferno Squad-inspired kit for all players. 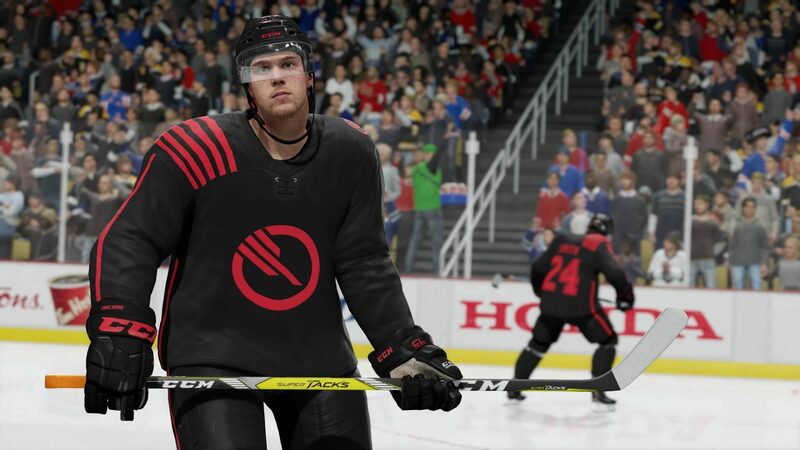 Make your Hockey Ultimate Team fantasy lineup even better and defeat your opponents in style with an Inferno Squad-inspired kit. 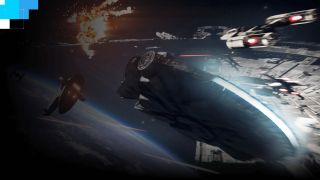 Explore an instant collection of 75+ PC games and play as much as you want. 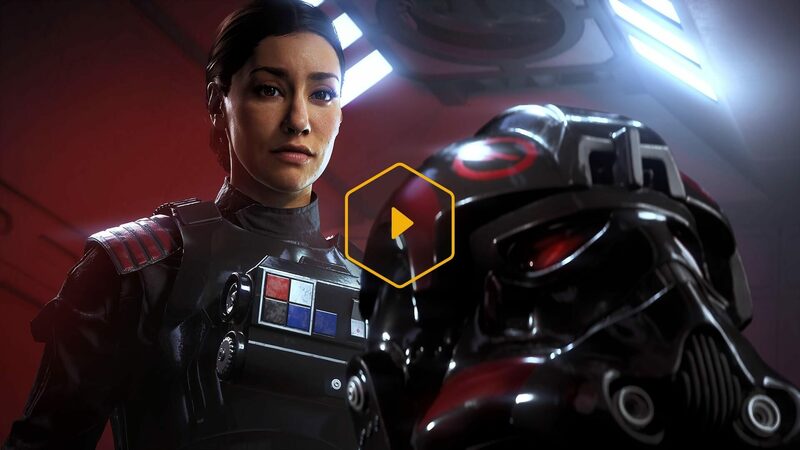 Origin Access members also get to try new EA games before they’re released and save 10% on Origin purchases. 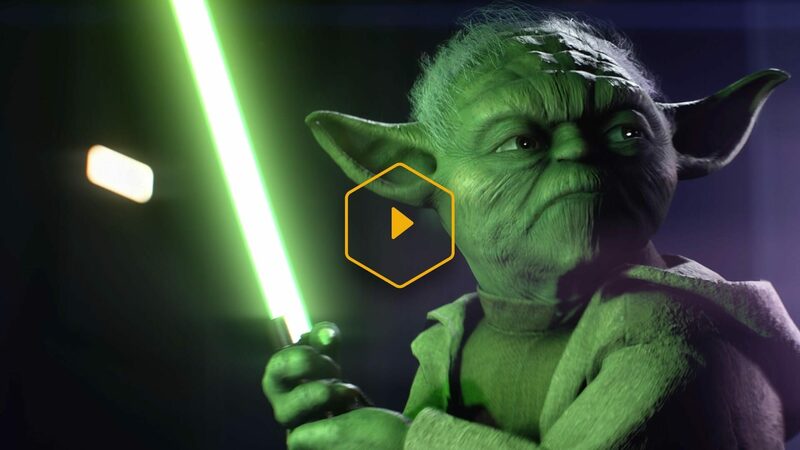 Download and play dozens of great games from series like Battlefield™, FIFA, EA SPORTS™ UFC®, Mass Effect™ and more. 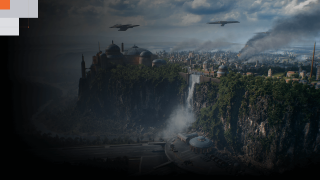 Great games, early trials and extra savings are all yours for just $4.99/month or $29.99/year.